Despite progress installing automatic braking equipment, 13 railroads face possible fines for failing to meet Federal Railroad Administration deadlines. 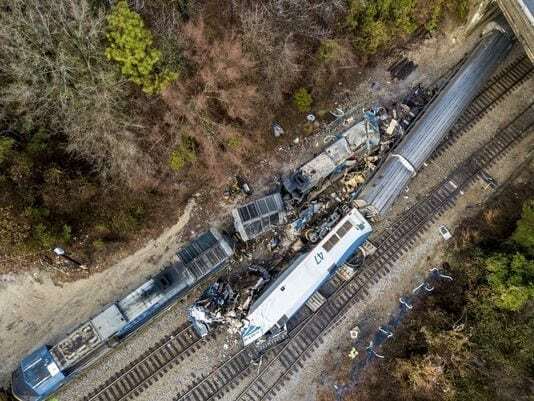 The agency threatened the railroads with $27,904 fines each for failing to meet milestones for installing the braking equipment and acquiring radio spectrum needed for it to work. The fines are part of an enforcement effort to ensure that railroads meet a Dec. 31 deadline set by Congress for installing the equipment and training workers. The push for automatic braking came after a fatal collision in California a decade ago, and was reinforced with a spate of recent deadly crashes that investigators said could have been prevented with the system. Overall, automatic braking has been installed along 33,000 route miles out of 60,000 nationwide by March 31, the Federal Railroad Administration said.